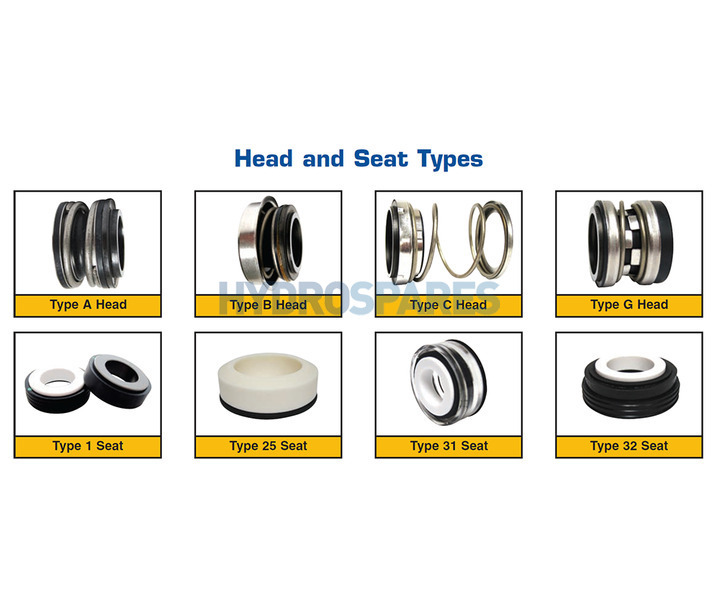 OEM ceramic sprung shaft seal for the following LX manufactured pumps. 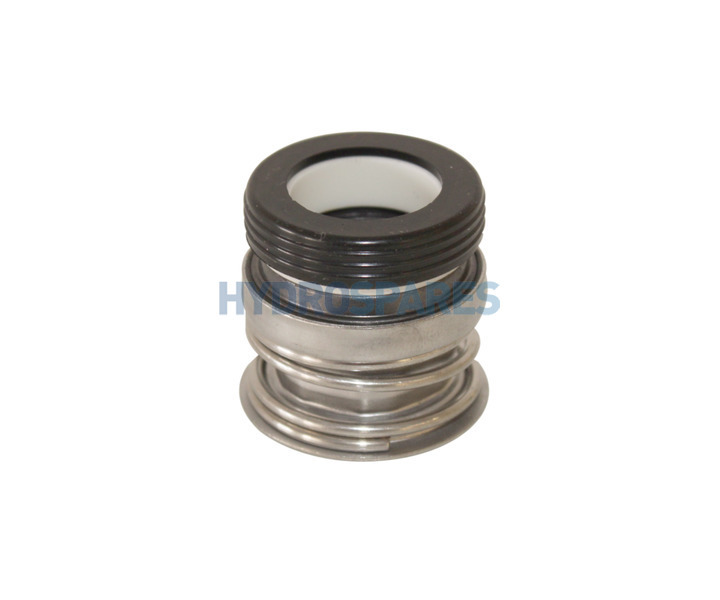 Please note that we have noted some older DH1.0 wet ends are fitted with JA Type A seals, they are pretty uncommon but always best to check. DH 1.0, EA, TDA pre 07.